We offer several different preventive pest control service plans toservice both Residential and Commercial customers. We have over 100 years of combined industry experience. Ace Pest Control Technicians are alwaysup to date with the newest control techniques and safety recommendations in the pest control industry. 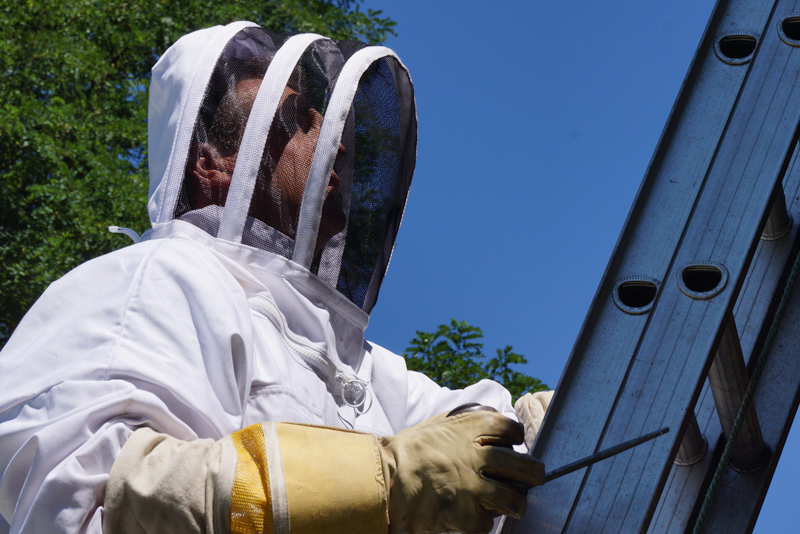 Residential and commercial establishments in upstate New York have relied on Ace Pest Control’s experienced specialists for routine, scheduled preventive pest control since 1984. 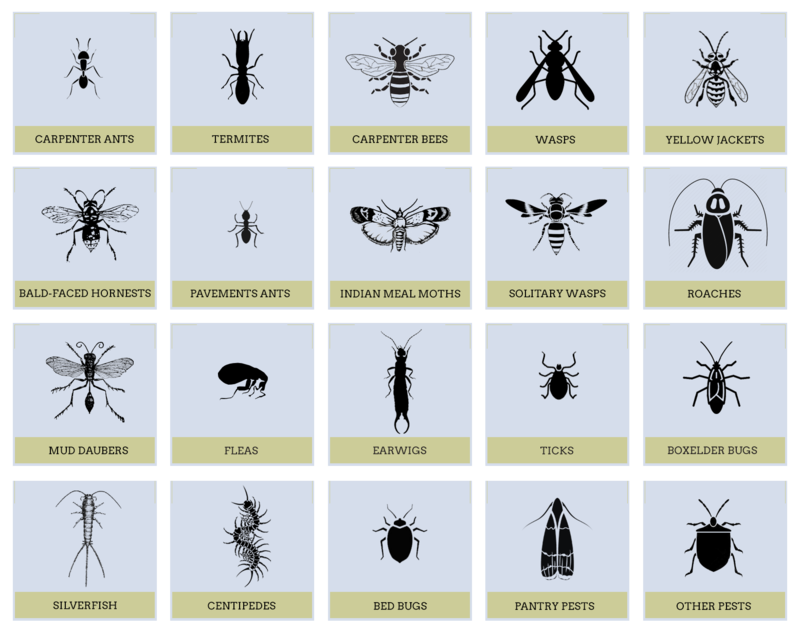 Our integrated pest management methods are designed to keep stinging and crawling insects and rodents out of your home or place of business. 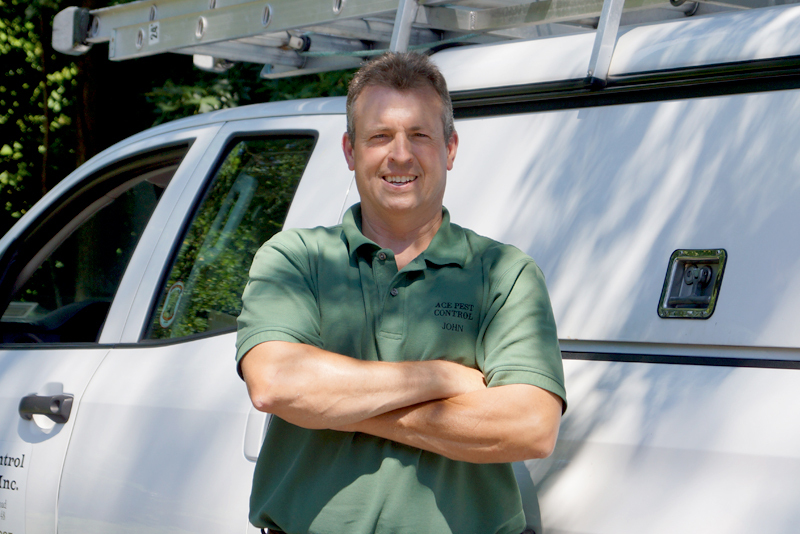 The Platinum Service Plan also includes unlimited service calls for any listed insect and rodent problems that may arise between scheduled monthly services. Carpenter Ants, Bees, Mice, Silverfish, Millipedes, Earwigs, Centipedes, Cockroaches, Small Ants. Monthly service provides your home with optimal ongoing detailed inspections to identify and eliminate any new pest activity that can rapidly occur within a 2 to 4 week cycle. Each month our technicians apply extensive treatments to control species that are prevalent in that period of time. The gold plan also includes a thorough termite inspection for peace of mind. You will receive a reminder call the day before your scheduled service. Residential and commercial establishments in upstate New York have relied on Ace Pest Control’s experienced specialists for routine, scheduled preventive pest control since 1984. Our integrated pest management methods are designed to keep stinging and crawling insects and rodents out of your home or place of business. 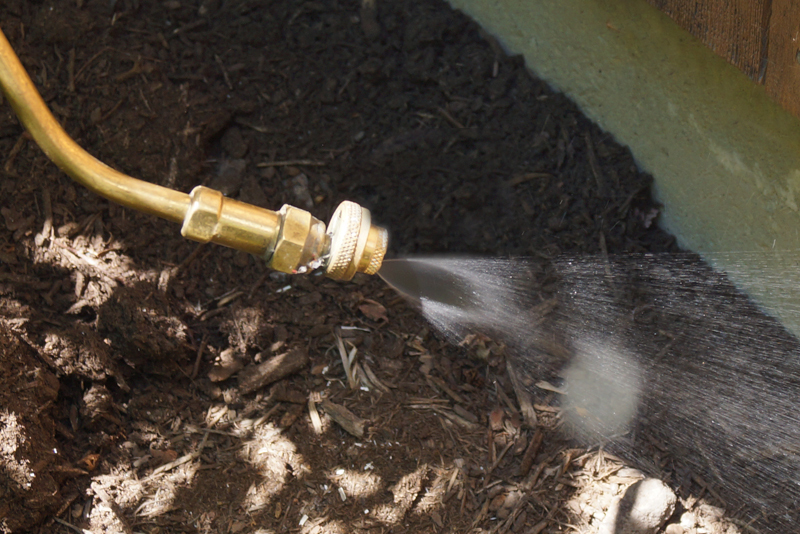 The Gold Service Plan also includes unlimited service calls for any listed insect and rodent problems that may arise between scheduled bi-monthly services. Carpenter Ants, Bees, Mice, Silverfish, Millipedes, Earwigs, Centipedes, Small Ants, Cockroaches. Bi-Montly. Fits your schedule better. Less intrusive. Reminder call one day before service. Guarantee – Any problems that arise between scheduled quarterly services will be covered. Residential and commercial establishments in upstate New York have relied on Ace Pest Control’s experienced specialists for routine, scheduled preventive pest control since 1984. Our integrated pest management methods are designed to keep stinging and crawling insects and rodents out of your home or place of business. The Silver Service Plan may scheduled quarterly. Carpenter Ants, Bees, Silverfish, Millipedes, Earwigs, Centipedes, Small Ants, Cockroaches. Don’t have to be home. Mostly Exterior Treatments. Reminder call one day before service. Guarantee – *Mice excluded*, contract 8 month duration, any problems that arise between visits will be covered. The Bronze Service can be scheduled seasonally. We can make your home or establishment – Pest Free! One Time Service Option Available for Pest Specific needs!